1.Set the trigger input for at least 10us High level signal. 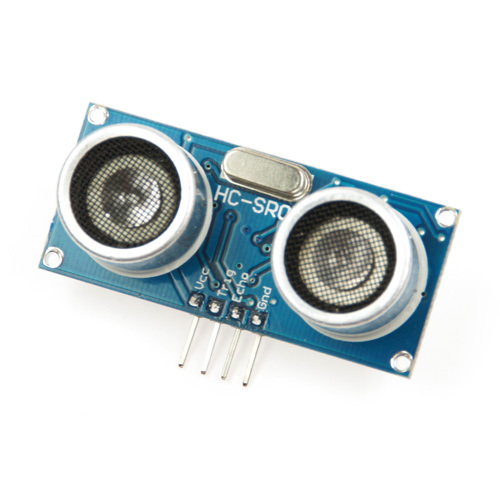 2.The sensor module sends eight 40kHz pulse signal for 8 times and detect it. 3.When the signal is detected, the output terminal becomes High level. 4.When the signal is back, through High, time of High level output duration is the time from sending ultrasonic to returning. 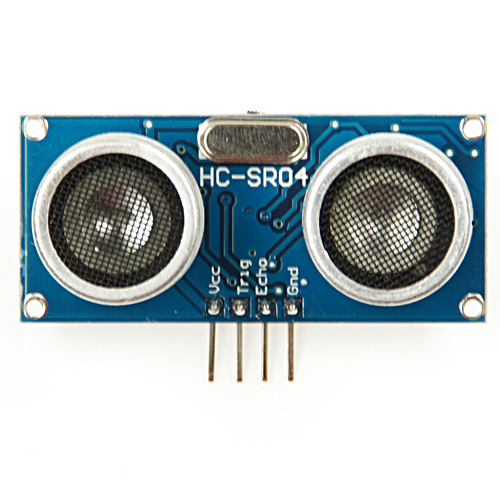 If the Trig connection is connected to the DB of Arduino, and the Echo connection is connected to the D9.